Considering the purchase of a vehicle on the private market can prove to be a disappointing venture. It would appear the words ‘quality’ and ‘reliability’ can have a variety of definitions. Obtaining a car loan can also be a challenge for some people. The qualifying criteria for a car loan from traditional banks may put this financing option out of the reach of many. A potential buyer will have no problem meeting the qualifying criteria of a reputable used vehicle dealership with a ‘buy here, pay here’ financing option. This same dealership will not only meet the challenge but exceed it with a complete understanding of the true definition of quality, reliability and affordable. 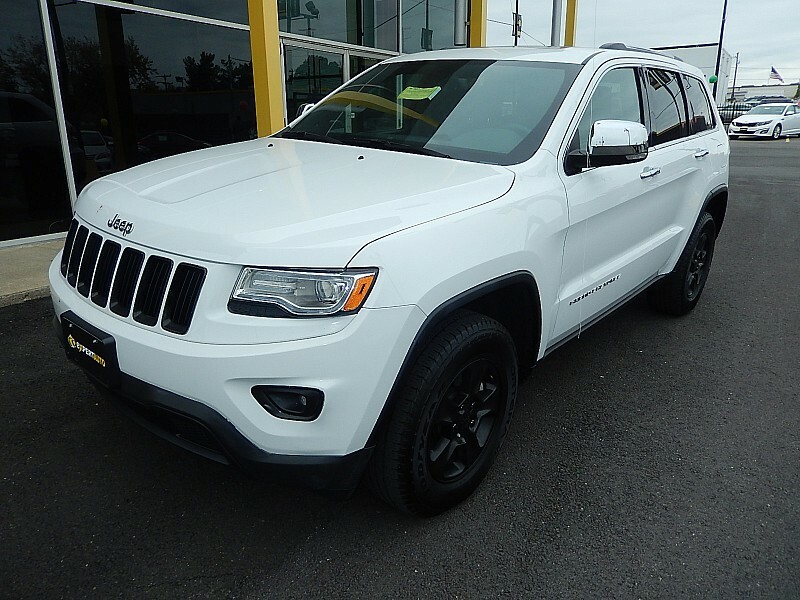 With a guaranteed pre-approved loan in hand regardless of credit history, a potential buyer will shop through a huge selection of quality and reliable cars, trucks, vans and SUV’s all priced affordable to suit any budget. When in the market for a dependable used vehicle, shop the dealership that readily accepts the challenge to provide quality, affordable used cars for sale in Woodmore; Stop in to see us or give us a call today at Expert Auto, (866)429-0970. We will put you in the vehicle you want at a price you can afford.